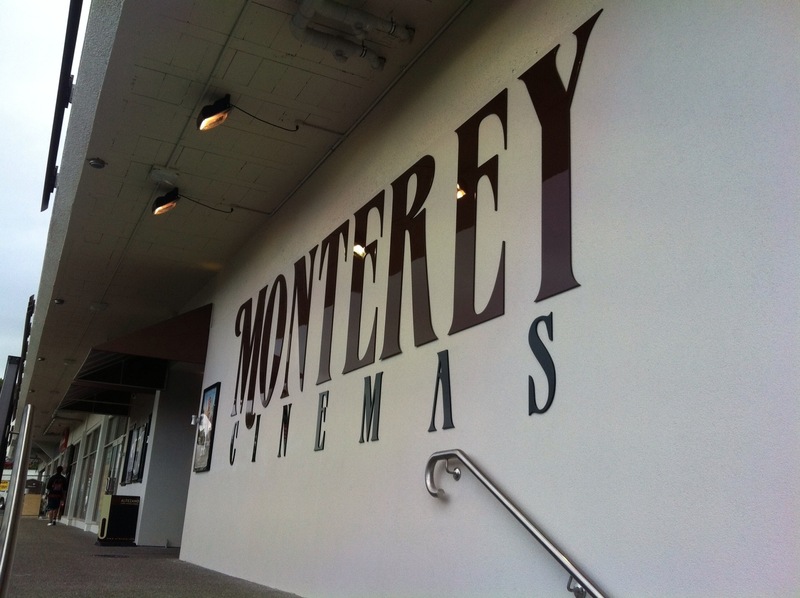 Monterey Theatre and Midnight in Paris review. Seema and I finally got along to Howick’s “new” Monterey theatre. I say “new” because technically it is new. However, it is based on the original Monterey theatre that had been in Howick since the 1920s but unfortunately closed down a little over 15 years ago. I grew up going to that theatre, so it’s nice seeing it return, even if it is with a different look and location. So it was appropriate that coincidentally, sitting in front of me, was an old primary school friend who I hadn’t seen since the original Monterey was around. To make the night even more special Seema and I were on our 15th wedding anniversary. So, after a nice dinner at Giggles we strolled over to the Monterey. I managed to convince Seema to see Midnight in Paris (Seema has reservations about Owen Wilson). You can see my (short) review of the film here.